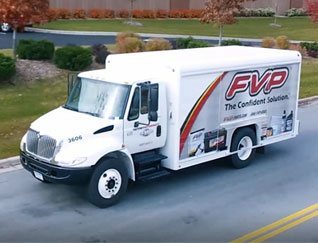 Launched in 2005, the FVP brand evolved from family-owned distributorship Factory Motor Parts (FMP). 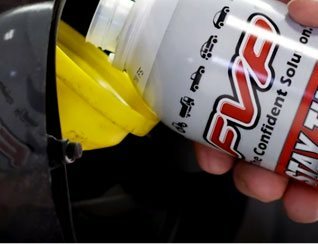 FVP products are engineered to provide OE quality equal or superior in performance to national brands at a competitive price. 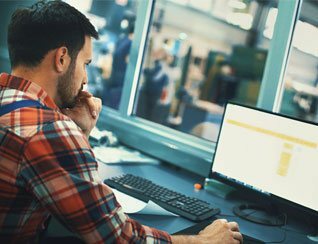 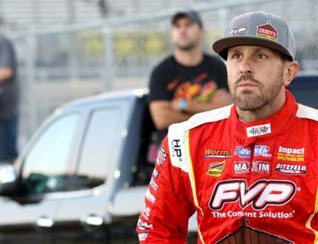 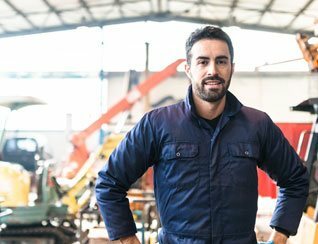 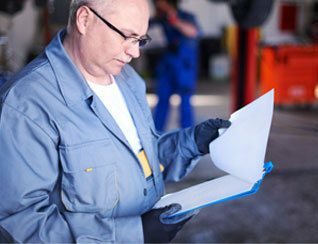 Independent automotive shop owners, automotive professionals, and racing teams all over the nation rely on FVP for verified and proven automotive parts. 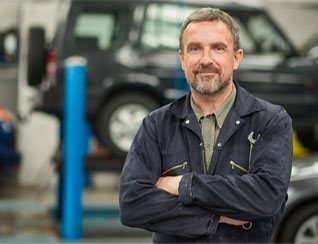 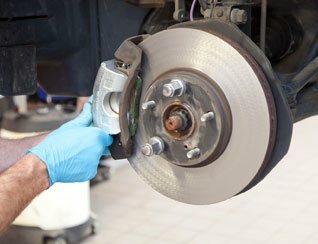 We offer a full line of products, resources and services for consumers and independent automotive shop professionals.